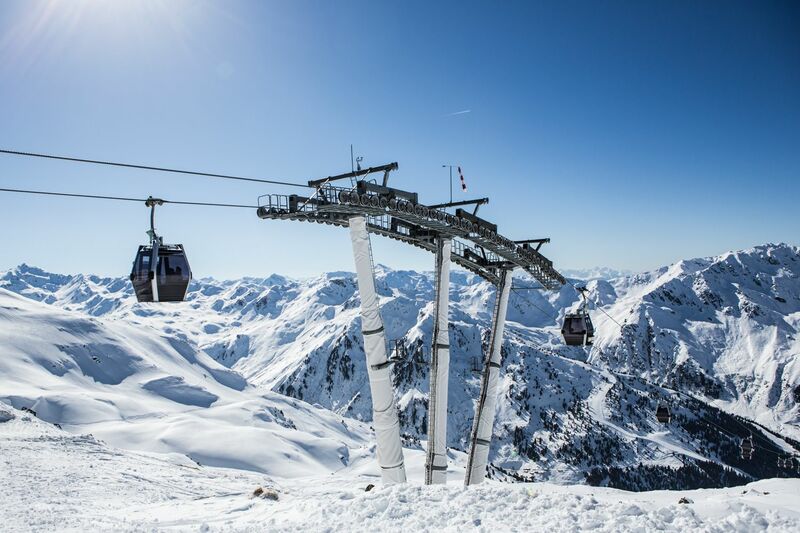 The Hochfügen ski area is a winter wonderland, nestled high up in the alpine valley basin of the Zillertal Alps. It offers skiers a powdered-snow paradise, breathtaking views, and nothing but a cloak of white for miles. The jagged peaks of the mountain tops sit at an altitude of up to 2,500 meters above sea level. 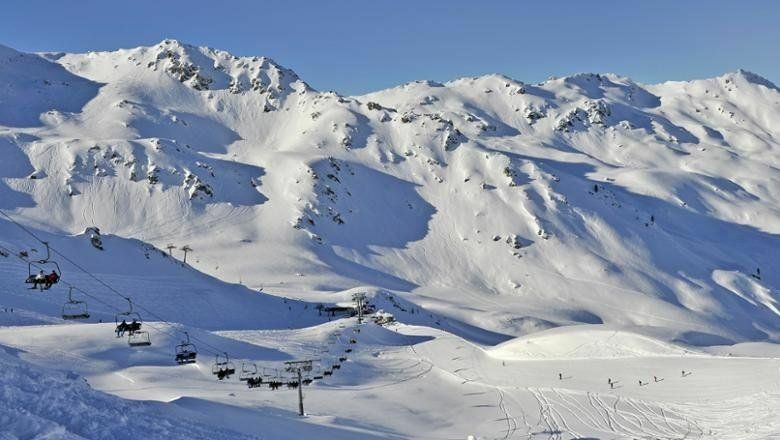 Also completely scour the area while the actual skiing area sits between 1,500 – 2,500 meters above sea level. The area is great for both skiers and free-riders. Who can enjoy forty-eight miles if pistes, two terrain parks, and a decently even split between intermediate and advanced runs. Currently, the run count sits at forty-one, forty-two, and seventeen for intermediate, advanced, and expert runs respectively. In addition to this, there are nine kilometers worth of cross-country runs at high-altitude, an illuminated toboggan run, snowshoeing tours, and specific spots for free-riders. 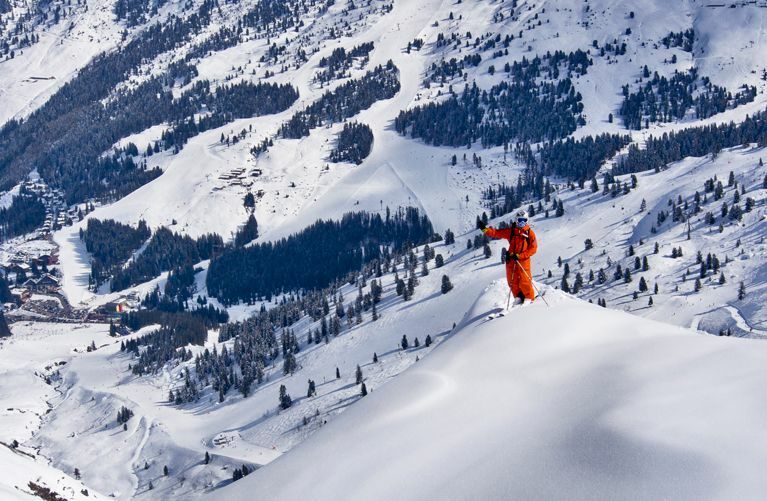 Hochfügen is filled with well-groomed slopes, diverse runs, a hospitable atmosphere and owner-run accommodations. 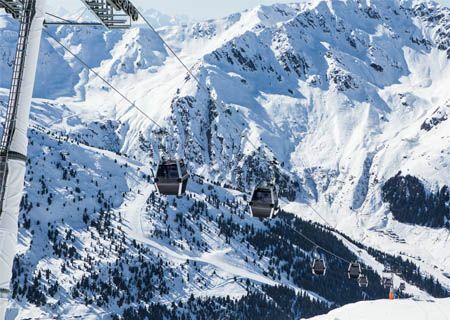 The resort is part of a ski network which has it partnered with Hochzillertal, giving them a total of eighty-three kilometers of slopes, and thirty-six lifts in total. There are gentle slopes for carving, off-slope terrain for intermediate skiers, and mogul runs for those who are advanced. 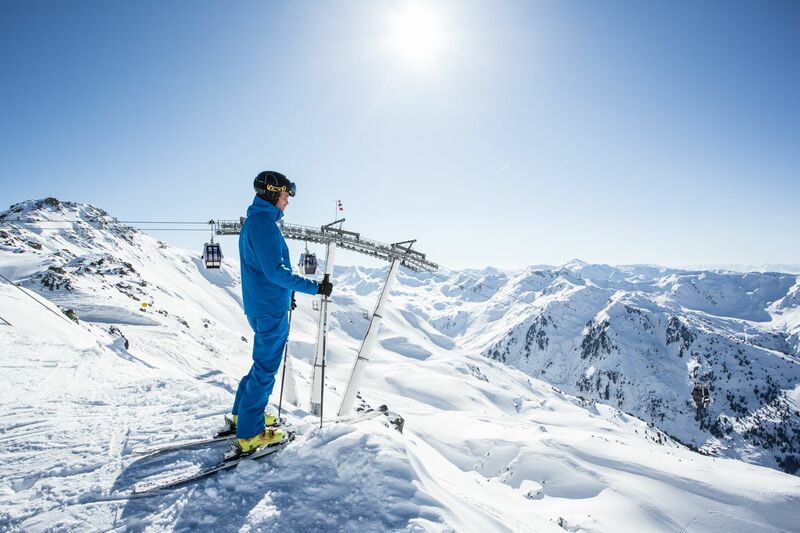 Plus, there are free-ride areas which provide off-piste skiing for all skill levels including beginners, advanced, and pro riders. One of the major benefits of hitting the free-ride areas is that the terrain is exposed on all sides due to being in a basin. 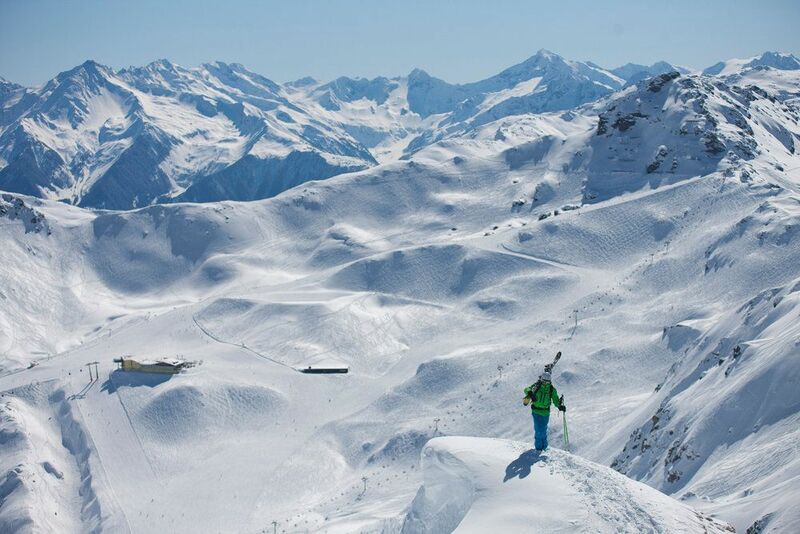 This means that there are tons of unspoiled slopes for skiers to discover all year round. there is a starter area on the Holzalm side of the Hochfugen mountain. Which has a moderate slope gradient. 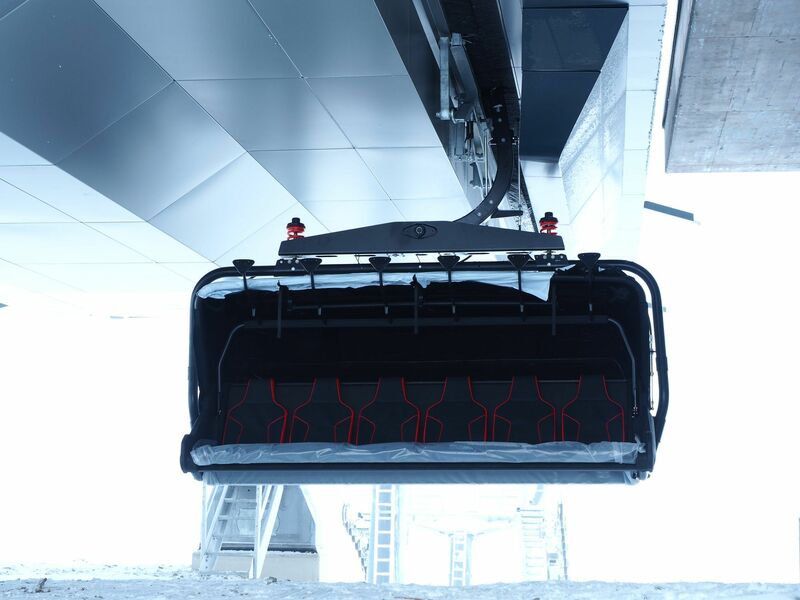 In addition to this, there are free-ride checkpoints across the central access points on all of the off-piste terrain. So slopes which allow riders to check in to see about avalanche reports. Also whether there are others on the same route you are and whether you are a safe distance away from others. 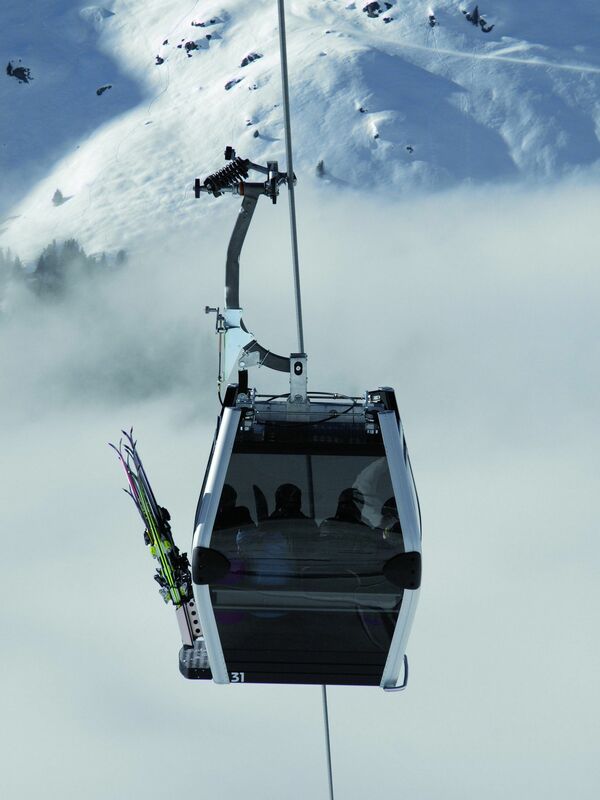 For those who want more information about free-riding can check out the Hochfugen Freeride Point at the 8er Jet Shop. Aar-Wirt is a charming log cabin that serves as a lounge, restaurant, and ski hut. It has a large cozy sun terrace and panoramic views of the mountains. The local cuisine that is prepared using domestic manufacturers and products (some organic). One of the unique features about this ski hut is that it has “AAR” or “Hat Eating” which is well-known beyond the country’s borders. Basically, this type of eating allows you to place your meat of choice on the table and it gets cooked right there in front of you. Dishes like these are always “rounded-off” with soups, vegetables, and sauces. Montana Alm is a rustic ski hut that offers full and half-board. It is spread out amongst two floors and comes with a cozy dining lounge, open fireplaces, and a sun terrace. It’s perfect for those looking for a quiet place to stay that has a traditional three-course menu. 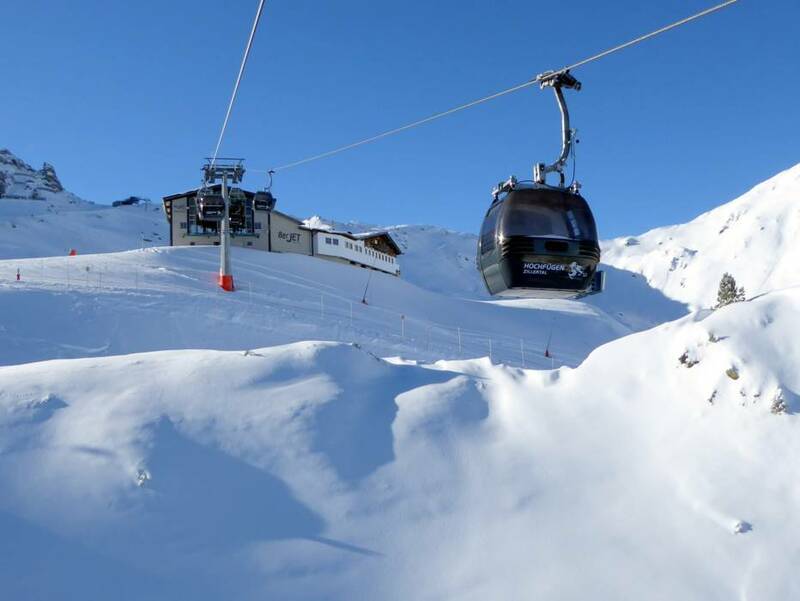 Hotel Lamark sits at about 1,500 meters above sea level, is owned by the Fankhauser family, and located in one of the most beautiful areas of Tyrol. This hotel is a 4-star, has a welcoming atmosphere, a spa, and an award-winning restaurant called Restaurant Alexander. It’s a great place if you are looking for a bigger place to stay that has a wellness area, food, and a relaxing lounge. Almhof is a great location for those who are hiking across the Alps in the summertime as it is located in the middle of the Hochfugen hiking area. The hotel with a rate as 4-star sits at about 1,500 meters above sea level, nd is in an area that has no pollen. They have a wellness area that comes with a Jacuzzi, steam bath, and a Finnish sauna. For those who have children, there is an outdoor playground area. 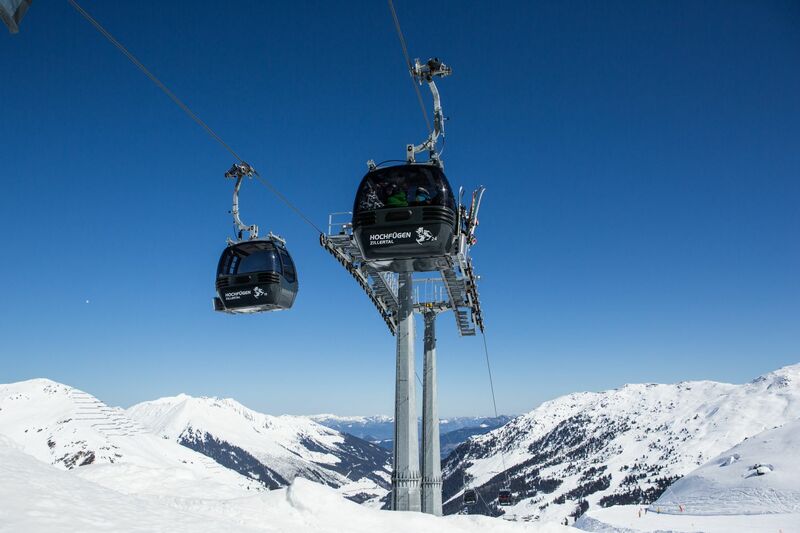 This ski rental is located at the first ever ski school in Hochfugen. Which caters to all skill levels and ages. 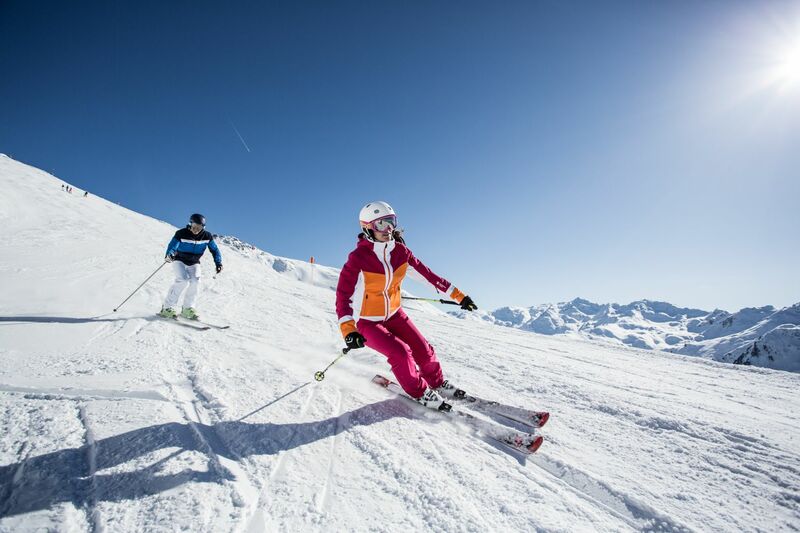 They offer tons of group classes, advanced skiing courses, children’s courses, and youth classes. Everything from carving techniques to parallel skiing, to safety skills. So this rental place has some of the most well-known brands available for rent. 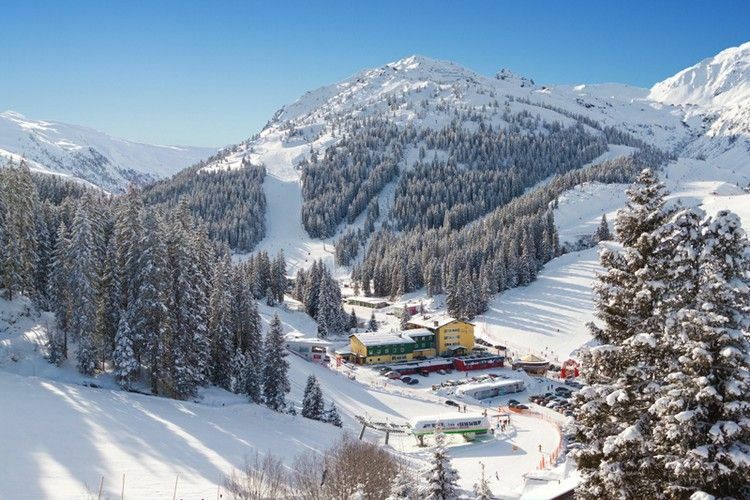 So if you are looking for a ski resort that has well-groomed slopes and two interconnected ski areas. Hochfugen is a great choice. It doesn’t have a primary village or stop area. Instead has tons of family-owned inns, hotels, restaurants, and wellness centers. Finally, this makes it one of those perfect places for individuals or families who want to traipse through the alps. Due to limited interruptions and bunker down at cozy and traditional villas.